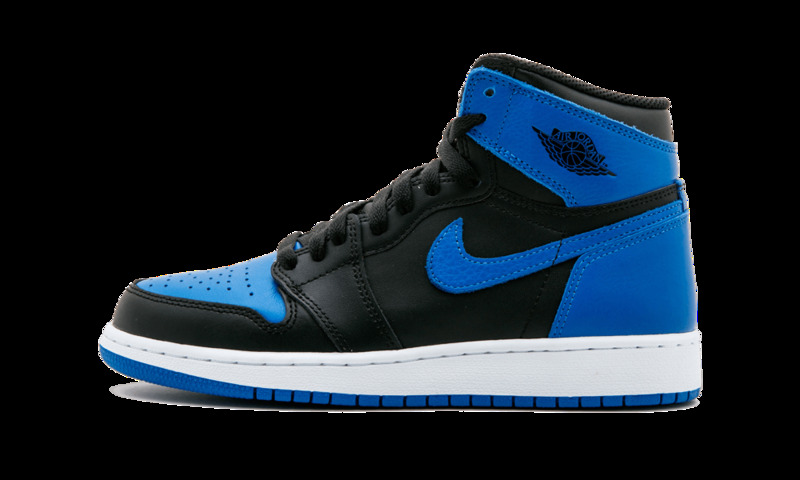 Once again back is the incredible Air Jordan 1 Retro High OG “Royal”, an original colorway of Michael Jordan’s first signature shoe. 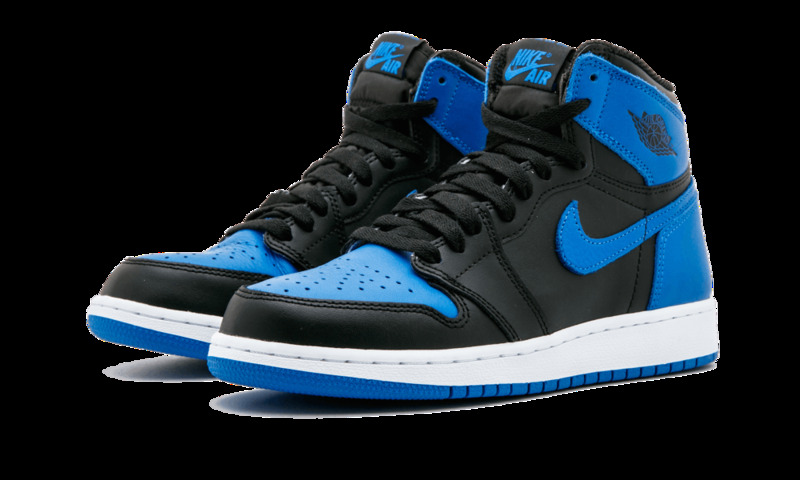 Like the Remastered “Banned” release, this 2017 retro receives an upgrade in regards to the quality of materials used and its shape, which is truer to the actual 1985 release. 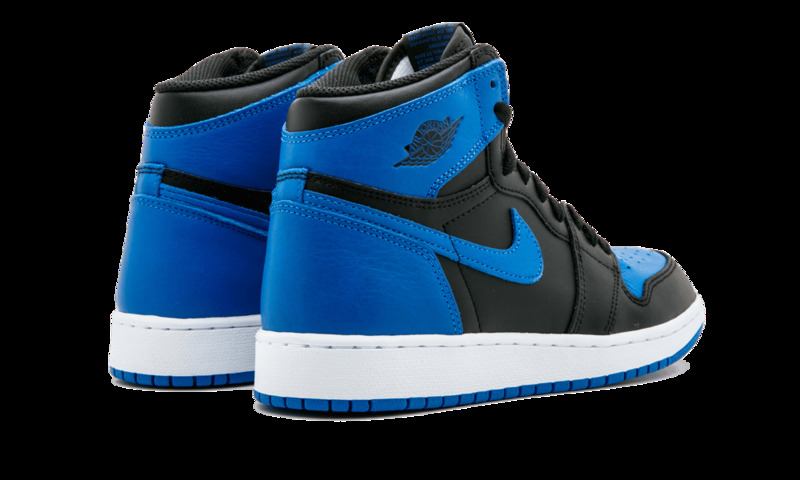 The Varsity Royal blue paneling appears in tumbled leather on the toe box, Swooshes, heel, and ankle. Black premium leather colors the remainder of the upper to complete the classic color blocking. 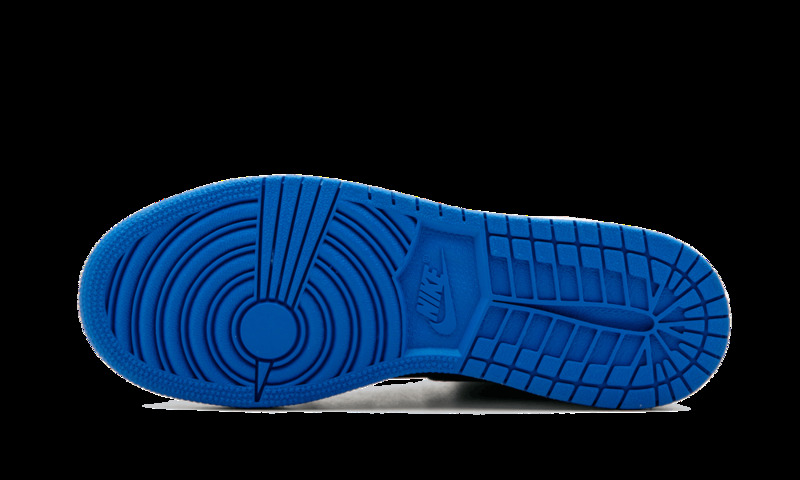 A clean white midsole balances out the shoe, maintaining the iconic motif along with the Varsity Royal outsole. 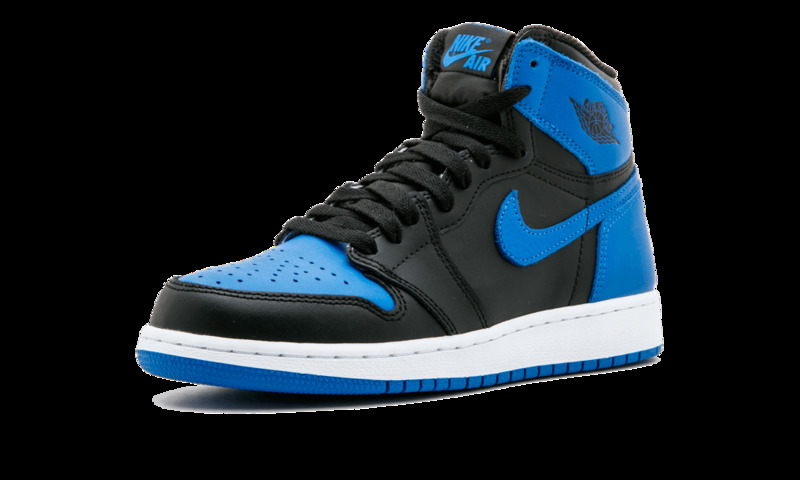 Here is the shoe in grade school sizes.